The Beatles 50 Years Ago Today: February 6, 1969. Beatles Radio: The Beatles, Solos, Covers, Birthdays, News The Fab 4 and More! 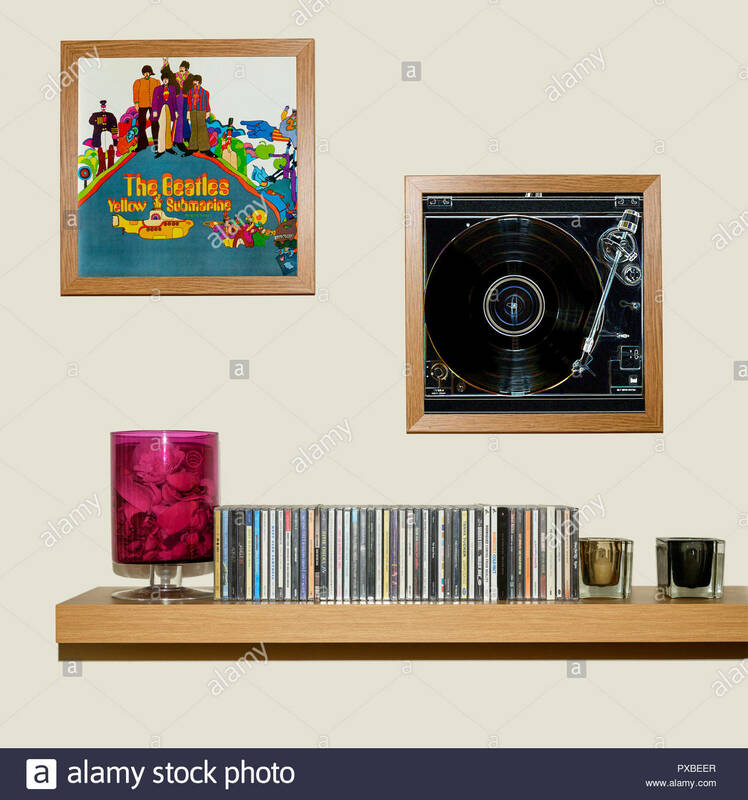 -The Beatles Yellow Submarine album, the soundtrack to the animated film of that name, is awarded a gold record. The album contains only four previously unreleased Beatles songs: George Harrison's It's All Too Much and Only a Northern Song and the Lennon-McCartney songs, Hey Bulldog and All Together Now.